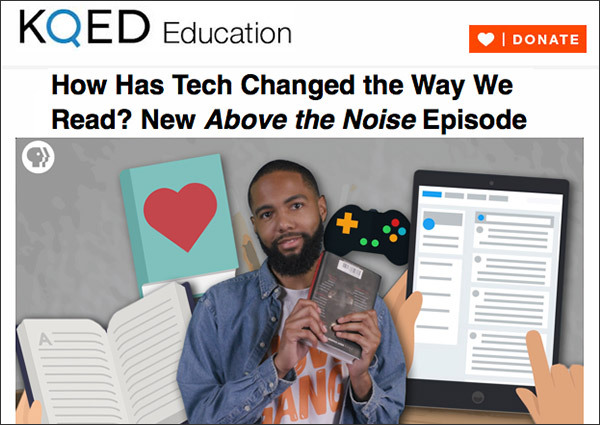 Sign up below to get KQED delivered right to your inbox! 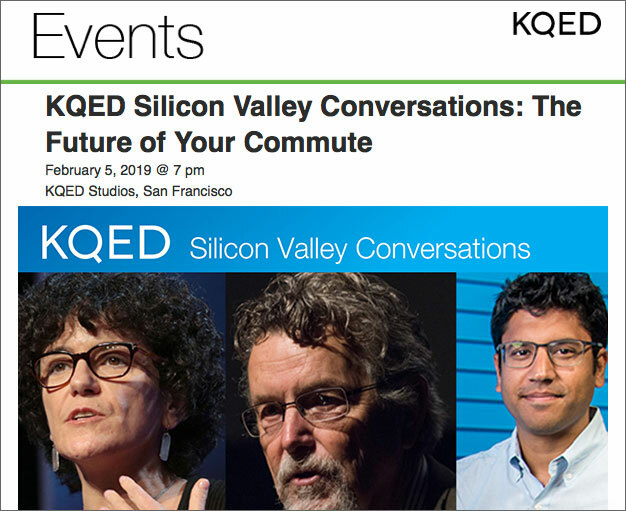 This monthly email provides highlights of upcoming KQED television and radio shows, information on KQED member events and more! Receive monthly updates about upcoming KQED member events and KQED-sponsored events. 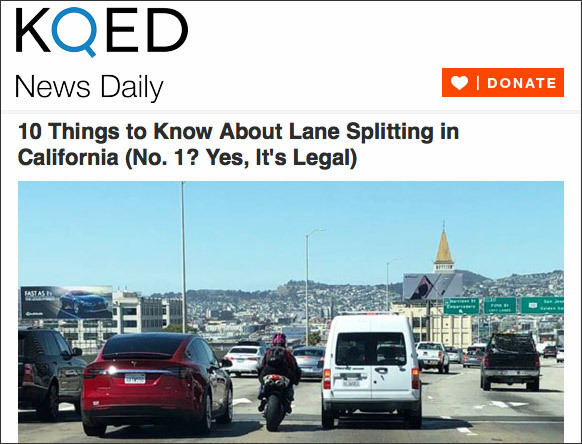 Featuring the in-depth news and analysis you expect from KQED, delivered right to your inbox every afternoon Monday through Friday, with a weekend newsletter on Sunday morning. 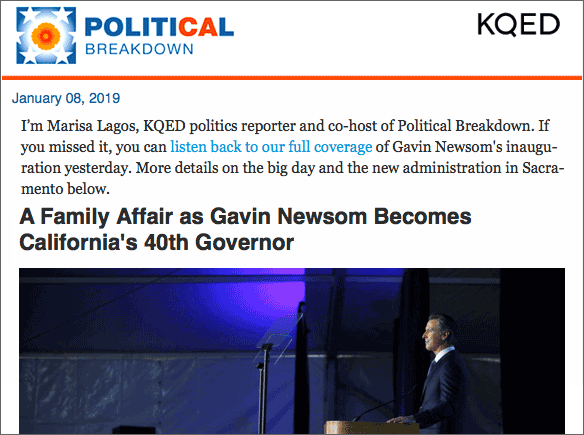 Weekly reporting and analysis on California politics. Delivered every Tuesday morning. 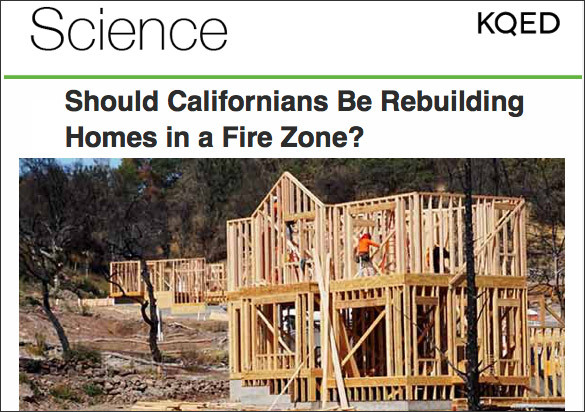 This weekly newsletter provides award-winning science and environmental coverage for Northern California and beyond, including programming from QUEST, Nature and NOVA. Provides educators with multimedia content and professional development tools to help create a 21st-century classroom promoting engagement, creative thinking, problem solving and technology use. 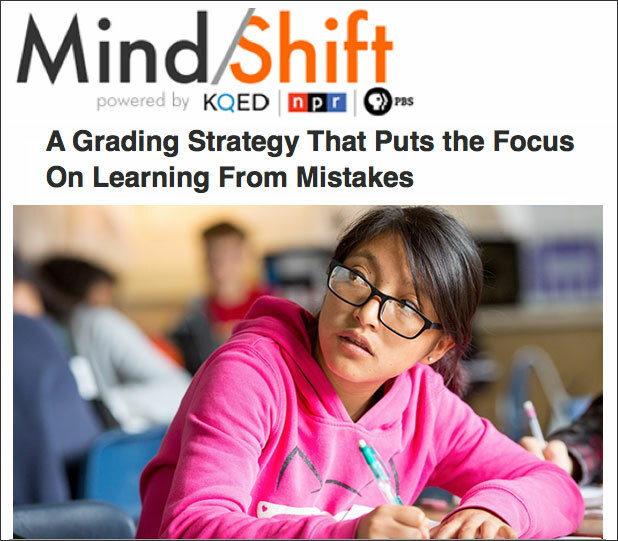 MindShift explores the future of learning in all its dimensions. Subscribe to receive weekly updates. A monthly newsletter featuring listener questions not answered on the Bay Curious podcast. Plus cool stuff we’re reading, behind-the-scenes photos and plenty of other treats curious minds will appreciate.